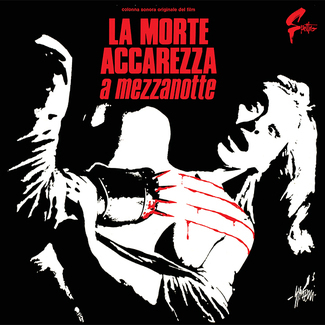 Just like the first one, also this third Spettro reissue is dedicated to the work of the great Gianni Ferrio, well known Italian master, who scored more than fifty original soundtracks other than composing countless of popular songs for star singer Mina. 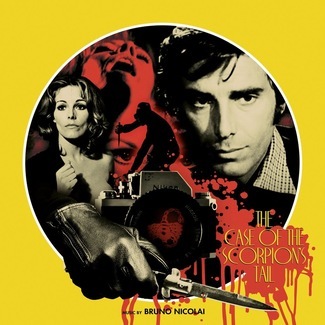 Tony Arzenta (Big Guns) is a 1973 Duccio Tessari giallo film, starring famous French icon Alain Delon and got a good commercial success in the 70s. Alain Delon – in the movie the hitman Tony Arzenta – after deciding to get out of the business, witnesses the killing of his wife and daughter. Afterwards, he takes revenge on a journey that takes him both to Hamburg and Copenhagen. 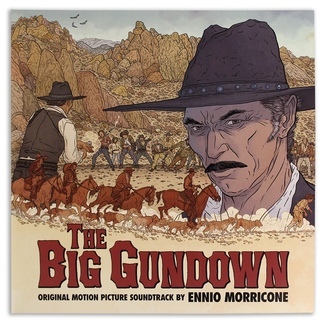 A classic plot for a classic soundtrack, surely one of Ferrio’s best, so rich of different atmospheres and genres, a very special ‘70s album perfectly reflecting its time with abundant Hammond use, jazzy tunes and sorrowful harmonicas. 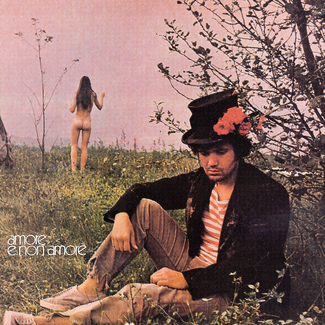 The opening theme is performed by super star Ornella Vanoni, a great passonable voice – an unforgettable song titled ’L’appuntamento’ This completely remastered reissue comes in a thick cardboard gatefold sleeve, with a stunning new artwork, rare and unseen photos from the movie in the inner, an Alain Delon litography and 180 gr. vinyl. A true favorite of European crime cinema which is also a classic! Truly a deluxe artefact, Limited edition heavyweight 180g vinyl version in gatefold cover, printed inner sleeve and Litho.